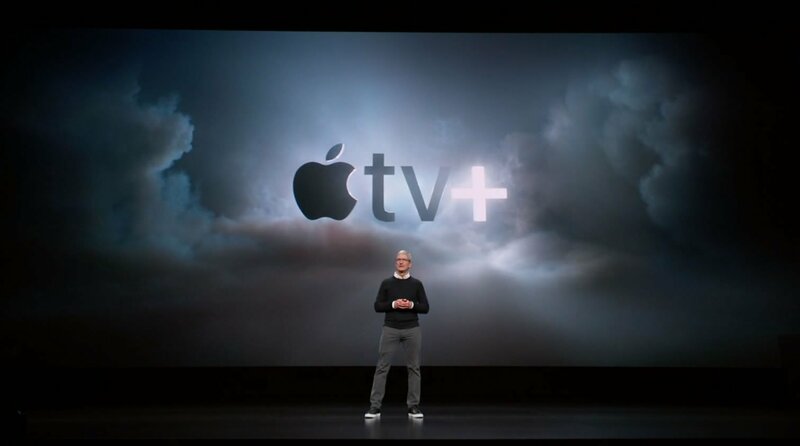 Tim Cook has once again taken the stage at the Steve Jobs Theater in Cupertino, California to announce Apple's latest video content service, formally known as Apple TV+. In a special announcement offered by legendary film director Steven Spielberg along with several top-tier actors, the crew at Apple gave fans a special taste of what to expect from the company's latest TV+ service. Apple TV+ will be bringing loads of exclusive new content to all Apple TV-enabled devices. On-demand and ad-free, it's designed to be enjoyed both online and offline. 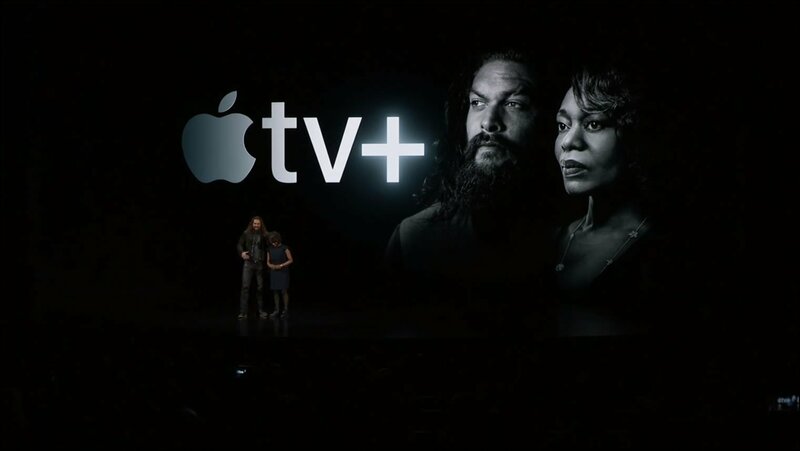 Coming this fall, Apple TV+ will bring loads of new content with some of the most popular names in entertainment to viewers across the globe sometime later this fall. iOS and Apple TV users will be able to access all of the planned content announced during the event through the newly revamped Apple TV app. No longer constrained specifically to Apple hardware, Apple TV will be made available to Roku and Fire TV streaming devices and will even be built into smart-enabled televisions from companies like Samsung, LG, Sony, and Vizio. There's been plenty of other great news for media consumers out of today's Apple livestream presentation. Readers will likely be interested in learning more about Apple News+, which offers access to over 300 separate publications like the Los Angeles Times, Wall Street Journal, Time, and many others. The company also outlined changes to Apple Pay, with no late fees and the chance to earn Daily Cash. Film and television fans should be on the lookout for the launch of Apple TV+ sometime later this year. To stay on top of the latest mobile-flavored news and guides, including in-depth coverage of all things Apple and iOS, be sure to head over to the Modojo @ Shacknews home page.